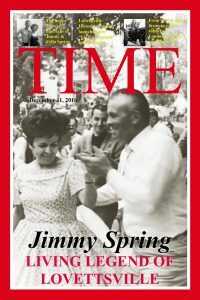 WATCH THE JIMMY SPRING VIDEO DOCUMENTARY ONLINE at https://vimeo.com/195151504 . 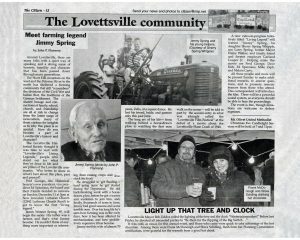 This documentary is the story of a Living Legend of Lovettsville, farmer Jimmy Spring, 95 years young. A “legend” is a narrative, a story, like the stories that long time Lovettsville farmer, James “Jimmy” Spring likes to tell. This story is, however, about Jimmy himself. His life follows an arc in history from horse drawn plows to observing a man on the moon. 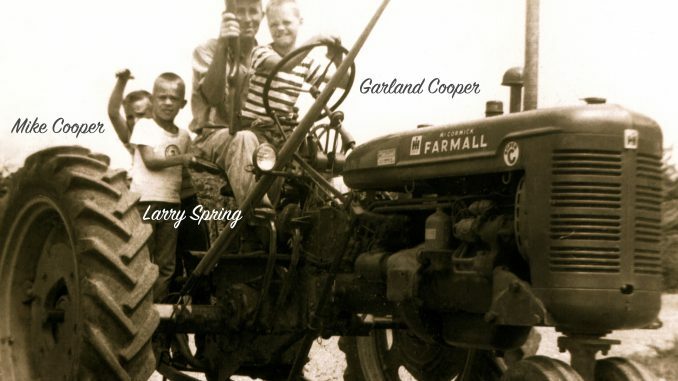 It’s a story about Jimmy but about it’s about farming in America and the value and character of a man tested by the depression and lean years. The Living Legend – Farmer “Jimmy” Spring by John P. Flannery from John P. Flannery on Vimeo. Click below to watch the 9-minute Jimmy Spring family slideshow on YouTube. 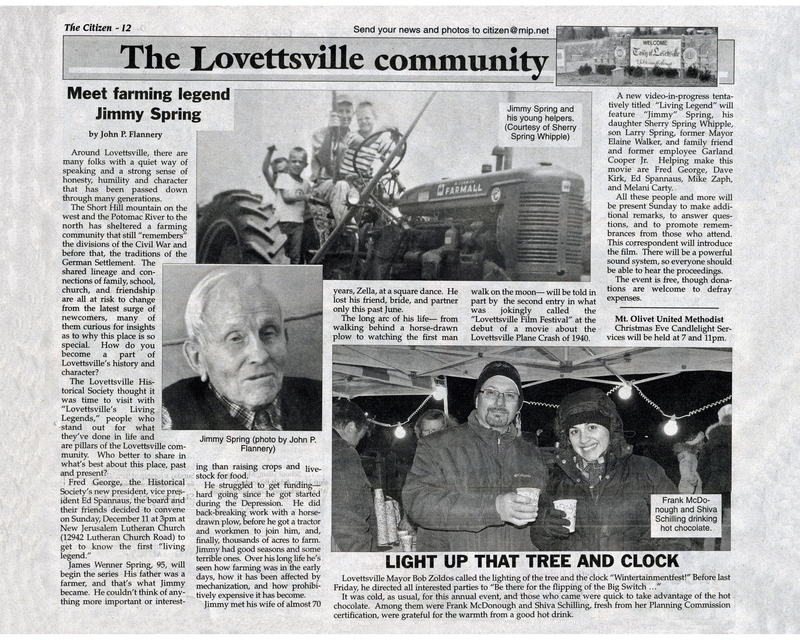 (Slideshow created by the Lovettsville Historical Society, with special thanks to the Spring and Whipple families for supplying the photos). New Jerusalem Lutheran Church, Lovettsville, VA.
On Sunday, December 11, the Lovettsville Historical Society will launch a new, occasional series of events, called the “Living Legends of Lovettsville.” Each event will feature stories and reminiscences of one of Lovettsville’s leading senior citizens.The first event, on December 11, will feature Mr. James “Jimmy” Spring, a long-time farmer in the Lovettsville area, who says the times he lived in, “went from horse-and-buggy to Man on the Moon.” Now 95 years old, Mr. Spring has a lifetime of experiences, including actively farming in Lovettsville and surrounding communities. He has been a member of the Lovettsville Farmers Club for many decades, and is a long-time member of New Jerusalem Lutheran Church. 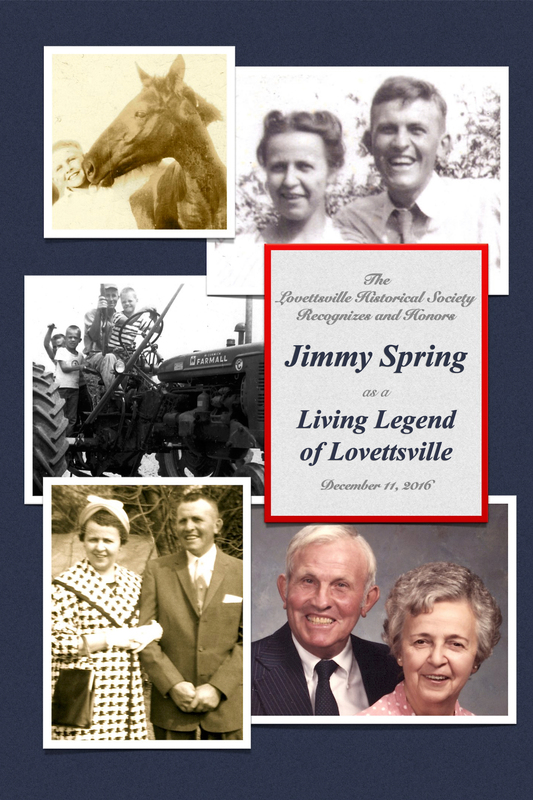 The event will feature videotaped interviews of Mr. Spring and others, and it is possible that some friends and long-time acquaintances will relate stories about Mr. Spring’s life — which will illuminate not only Mr. Spring’s life, but the way things used to be in Lovettsville. 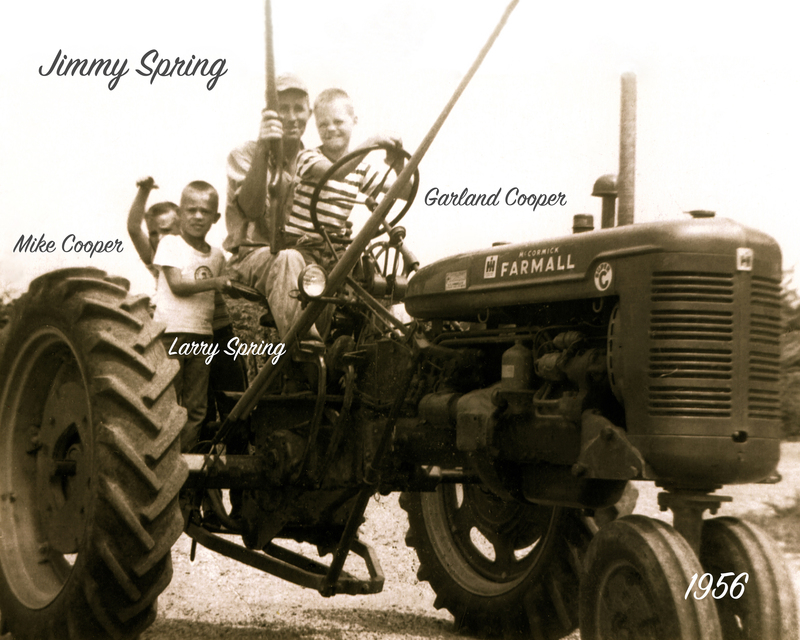 Mr. Spring himself has been known to tell a story or two. 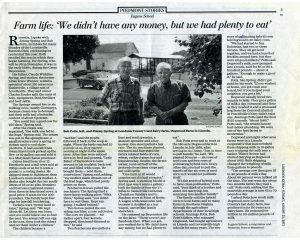 Anyone interested in learning what life was like in the “old days” around here, will not want to miss this event. It will be held at 3:00 p.m. at New Jerusalem Lutheran Church, 12942 Lutheran Church Rd., Lovettsville. All are welcome. Admission is free, but donations are welcome to defray expenses of the program.